Mom Among Chaos received cherries to facilitate this post. All opinions are her own. I would love to say that I made some fabulous recipe that I can't wait to share with you. That's just not the case. Northwest Cherry Growers cherries were so sweet that we just dived right into eating them. I seriously think they were the best cherries I've ever had. I blessed friends and neighbors with these super sweet cherries, and one wanted to know where they could pick up more. The funny thing was before I received this delivery I already had Northwest Cherry Growers cherries in my fridge! Not only are cherries delectably tasty they are also good for you! 1. Cherries are considered a major superfruit which means they can help reduce serious diseases. Cherries are great at helping inflammatory diseases including cardiovascular disease, and arthritis. 2. Do you have trouble sleeping? Cherries can aid sleeping and help reduce jet lag. How cool is that? 3. Cherries are the freshest produce that's available at the supermarket. This super fruit typically goes from the tree to the grocery aisle in two days! 4. Did you know that cherries boasts the highest sugar content which means you can naturally sweeten many foods by simply using cherries? 5. The cherry season is typically from June-August, but you can freeze cherries to use year-round. 6. Did you overdo it working out? 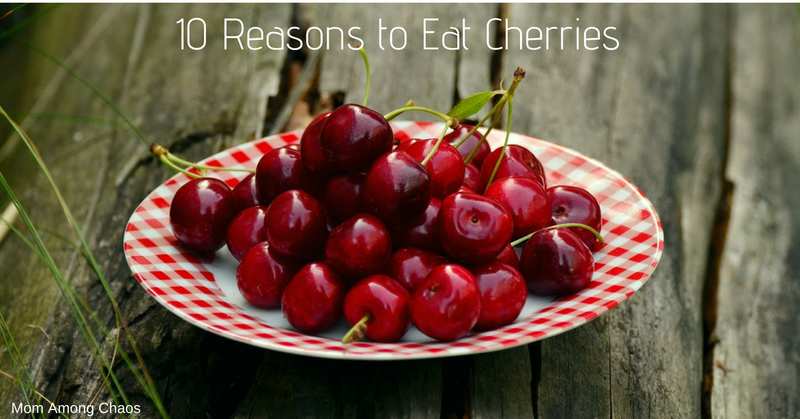 Well, cherries are great at speeding up your recovery! 7. 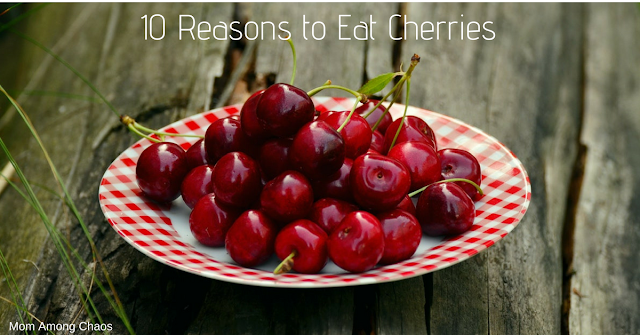 Do you need a reason to enjoy cherries? Nope, just eat them because they're good! 8. A portion of 14 cherries counts as a serving of fruit! Yum! 9. I have a huge list of delectable cherry recipes. Go here to find a recipe for your family! 10. Cherries also may lower blood pressure! Cherries are awesome! They're good for you and taste like eating dessert. 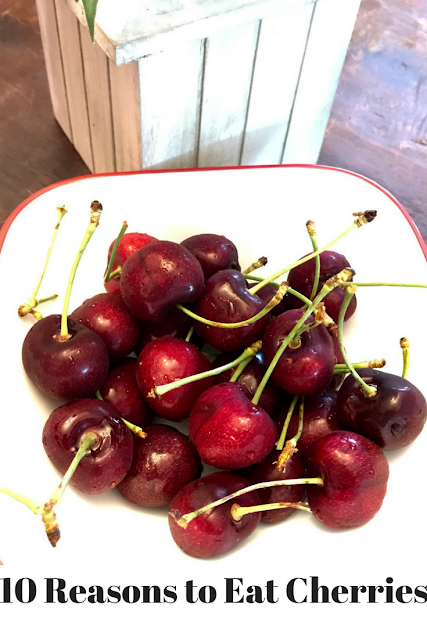 When you're at the grocery store don't forget to pick up Northwest Cherry Growers cherries!